How to Choose Your Stay in Sydney – Pick From Best Sydney Hotels! If you are thinking about visiting Australia or you are lucky to already be living here, there is one place you definitely do not want to miss. Sydney is Australia’s gem that offers a lot of attractions worth seeing. Whether you are keen on surfing and are looking forward to the waters at Bondi beach, or would like to see the Sydney Opera House you have always dreamed of exploring, book your holiday in Sydney as soon as possible as there is no place which offers so much as it does. 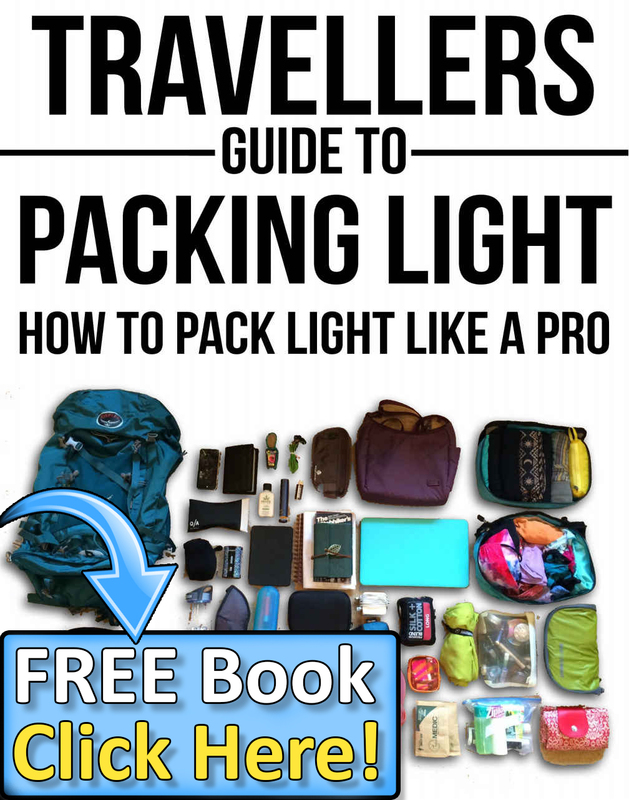 However, even though you booked a flight to Sydney there is an important thing you need to consider. As it is a large city, a melting pot of nations and cultures intertwining here, the area you will be exploring is rather vast. What you need to do is choose accommodation that will suite your needs, and the choice is enormous – you can have everything from budget hostels to luxury places. If you are thinking about spending a lot of time exploring the Sydney Harbour, you should think about booking a room in Park Hayatt Sydney. The service is great and you will even have a butler 24/7 at your disposal. 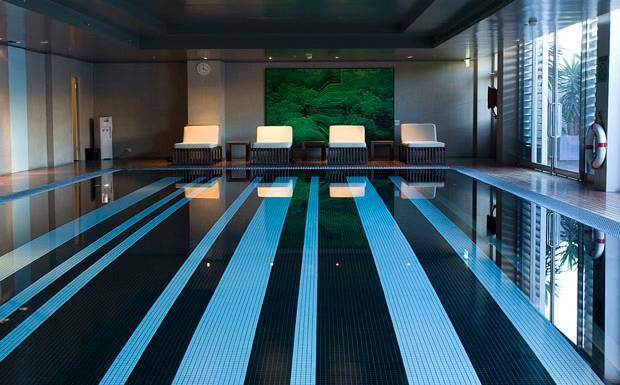 If you fancy a little bit of unwinding, you will be thrilled to see that this hotel has a spa with a rooftop pool. But, this all adds up to the price. No matter how nice it easy, it is not for those of you searching for a budget accommodation. The prices start from $840 per night. Those of you are who would like to stay at a 5 star hotel would be amazed by Blue Sydney Taj Hotel. The staff are well-known for being really hospitable and super caring. The view you can get from the top of the Hotel is spectacular and it will leave you breathless for sure. If you would like to see Mrs Macquarie’s Chair, you will be thrilled to hear that it is in the vicinity. Although the prices start from $247 per night, be aware that this is not a hotel placed in peaceful surroundings and be ready to hear a lot of whizzing by near it. If you would like to get away from the city noise and all that whizzing by your apartment, there is a place which offers luxurious accommodation at a reasonable affordable price – Avonmore on the Park. Gorgeous Randwick serviced apartments are well-known for their luxury and serenity of surroundings which you can book even if you are planning to have a budget holiday. The service is impeccable and the staff is willing to tell you all about the sights you need to explore. The prices go from as little as $165. Now, how great is that? There are many of us who would pay a lot more to get away from the city rush and enjoy our comfortable stay once we get tired of strolling around the city all day. The ones who are interested in staying at a 4 star hotel should consider booking a room at Adina apartment. If you would like to stay near a beach, the best thing is to find accommodation near Bondi beach. Once you get tired from the beach you can enjoy by the hotel pool or even visit the spa. Surfers will be thrilled to hear that once they have done doing their favourite sport at Bondi beach they can tone their muscles even more at the hotel gym. The prices start from $169. If you are thinking about visiting Sydney you will have to be careful about booking accommodation. The choice is endless and you will need to make your priorities. There is something tailored to suit everybody’s needs. Just take into account whether you would like something a bit more peaceful after a day of sightseeing or you would like to be in the city centre all the time. 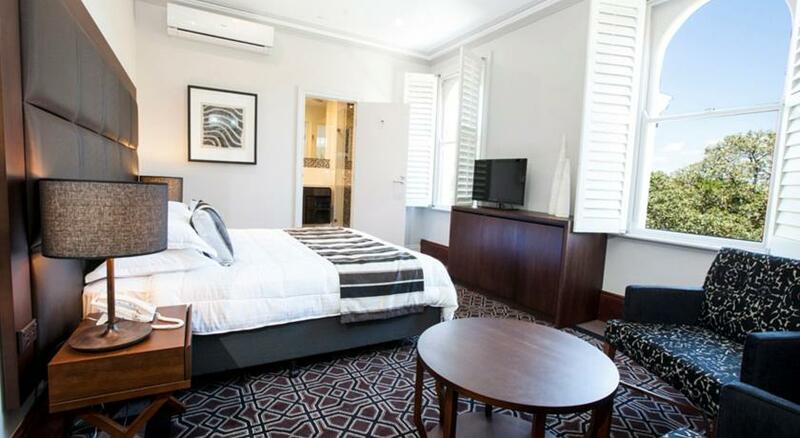 Of course, your budget matters too, but do not let be fooled, choose the right hotel to enjoy Sydney in. This article was contributed by Roxana Oliver. You can contact her on Facebook. 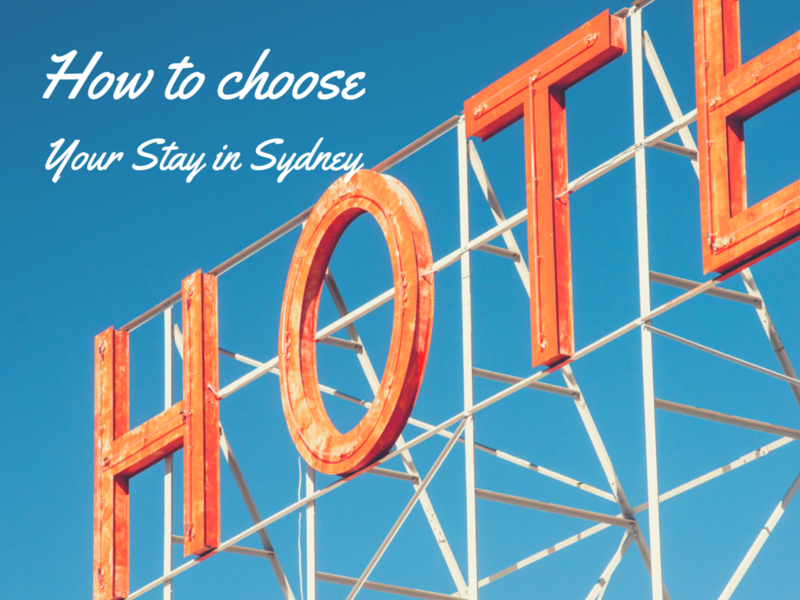 Be the first to comment on "How to Choose Your Stay in Sydney – Pick From Best Sydney Hotels!"